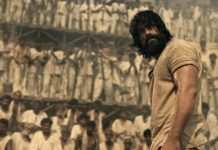 KGF has ended up it’s run in Telugu states with a distributor share of 12.30 Cr. 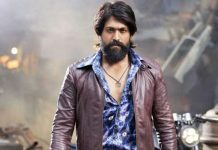 The film is a huge blockbuster as the theatrical rights are valued for 5 Cr. The film did excellent business in A centres especially and had a steady run in B centres. It has succeeded in laying a path for the second part which is expected to take a very good opening. 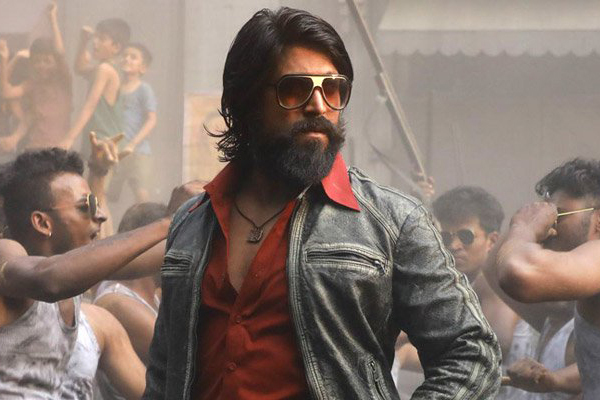 Big Breaking: KGF director in talks with Mahesh Babu?